Pro Sound Effects recently added its newest library, Chicago Ambisonics. 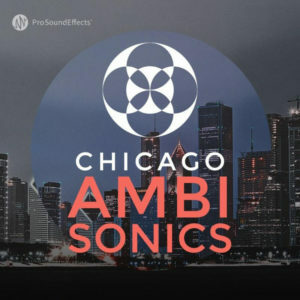 Featuring three hours of immersive urban ambiences, Chicago Ambisonics includes software that allows sound editors and mixers to point “virtual microphones” in any direction with a variety of polar patterns for greater control and creativity. 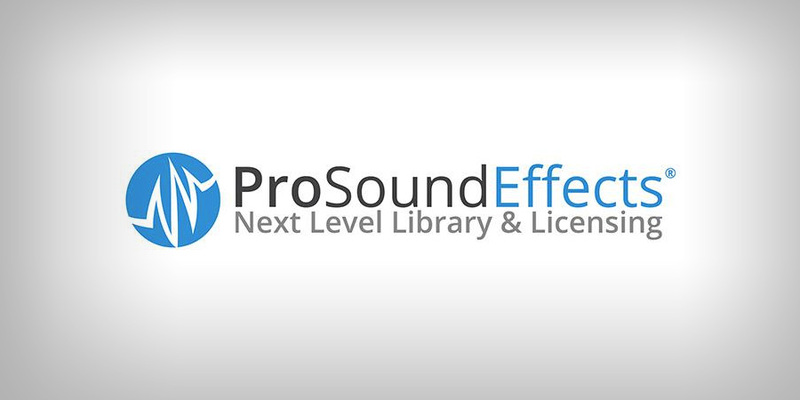 This is the second Ambisonics library PSE has released following last year’s NYC Ambisonics. The Ambisonics format allows for versatile use of the library, as the recordings can be decoded to mono, stereo, 5.1, 7.1 and beyond. 35 immersive Ambisonic recordings with average recording length of 6 minutes (14GB): 24-bit/96kHz broadcast .wav files. Choose between download or flash drive delivery. SurroundZone2 software by TSL Products: Gives editor full control over “virtual microphone” position and polar patterns. Available in 32-bit and 64-bit AAX, VST, and AU.